Recorded BCN webcasts provide timely and clinically relevant information on a variety of breast cancer topics. TME Breast Care Network doctors discussed recent clinical findings. Pat Whitworth and Michael Alvarado hosted a discussion with a panel of TME breast surgeons and Rick Baehner M.D., VP of Development Oncology and Pathology at Genomic Health and Assistant Professor of Pathology at UCSF. The panel focused on ways to implement molecular testing for DCIS in routine practice. The panelists also discussed how to educate DCIS patients regarding risk of recurrence and potential radiation benefit using the Oncotype DCIS Score™. The test reports individualized risk of recurrence and invasive recurrence by integrating DCIS Score, plus patient-age-at-diagnosis, plus size of tumor-- all of which impact recurrence (but not overall survival). The clinicopathologic factors of age and size were integrated with the DCIS Score™ result to provide a refined estimate of the 10-year risk of local recurrence after breast-conserving surgery to help guide treatment decision making. This webcast also provided an overview of the validation and data supporting the Oncotype DX® Breast DCIS Score™ test, including the latest analysis of the ECOG E5194 and Ontario DCIS cohort studies. 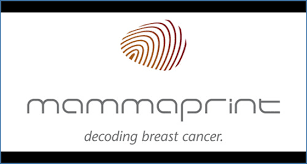 This recorded webcast shares how the MINDACT trial data shows how best to utilize the MammaPrint genomic test in daily practice. Dr. Pellicane discusses how MammaPrint determines the risk of distant recurrence and how to reduce that risk by offering chemotherapy to those patients who will benefit from it while not harming patients who can safely avoid chemotherapy. MINDACT included node positive patients in the study, making MammaPrint the only test integrated in the ASCO and NCCN guidelines that includes node positive patients. From this data Dr. Audeh shows that node positive (1-3) but genomic low risk patients had no benefit from chemotherapy. He also discusses MammaPrint ultralow patients that may do well without even Endocrine therapy. 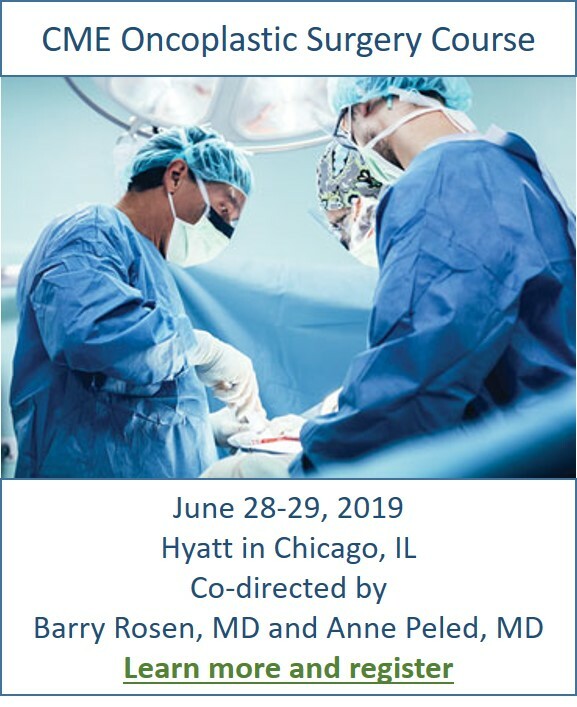 This recorded webcast by Dr. Christy Russel and moderated by Drs. Beitsch & Whitworth, first shows those genomic tests that can be used to guide chemotherapy decisions and those that are prognostic for the purpose of avoiding chemotherapy. More in-depth, is the data from the TAILORx study that shares clinical findings and relevance of Oncotype Dx recurrence scores of 11-25 with a lively discussion regarding therapy for these patients.